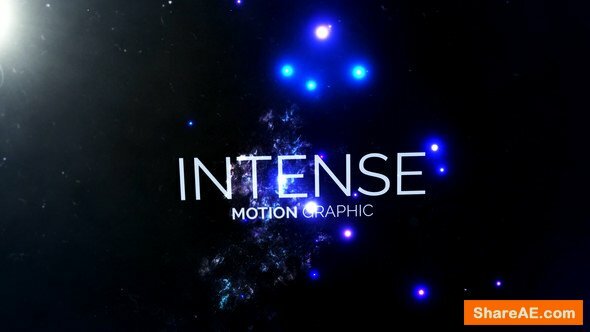 Galaxy – is great opener created inside the After Effects and export as Motion Graphic Template compatible with Premiere Pro. The project is created to be really easy customized. 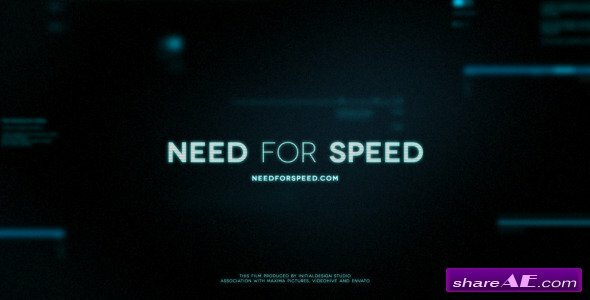 YOU NEED HAVE AFTER EFFECTS INSTALLED for this project. Audio is not included with the project files. The project includes a video tutorial, so that even a novice will understand the process of customization of this project. 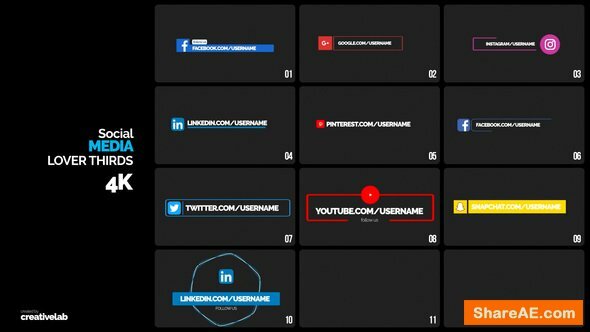 Social Media Lower Thirds – is great opener created inside the After Effects and export as Motion Graphic Template compatible with Premiere Pro. The project is created to be really easy customized. 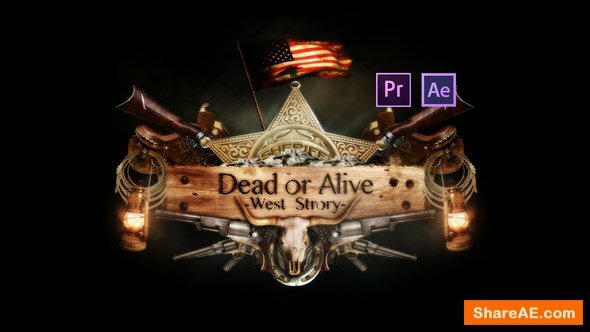 YOU NEED HAVE AFTER EFFECTS INSTALLED for this project. Audio is not included with the project files. 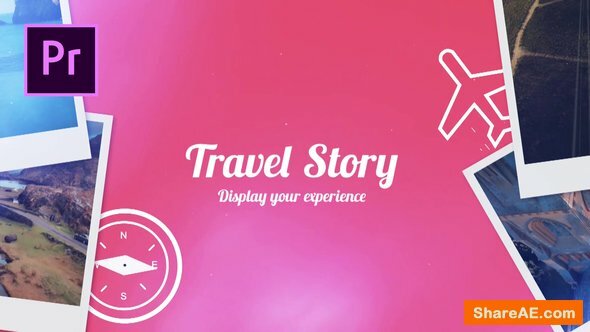 The project includes a video tutorial, so that even a novice will understand the process of customization of this project. 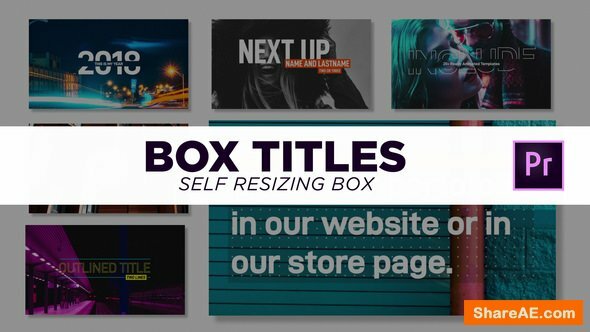 Digital Slideshow – stylish and modern Premiere Pro template. It’s so easy to use and edit. Changing text, drop your media, audio and hit render. 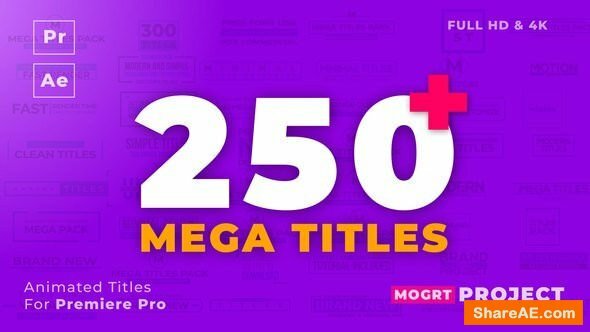 Perfectly for inspirational and motivational videos, YouTube videos, films, TV, sport videos, video games, background music, photo slideshows, popular commercials, visuals and more! 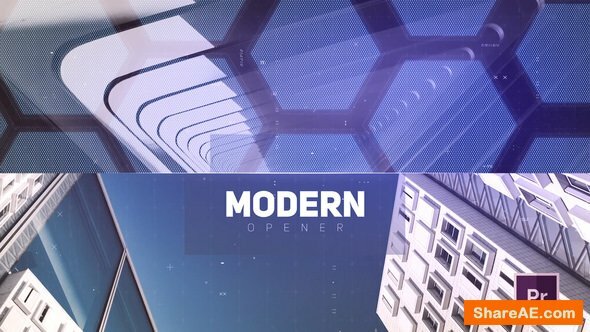 Modern Opener – perfectly for inspirational and motivational videos, YouTube videos, films, TV, sport videos, video games, background music, photo slideshows, popular commercials, visuals and more! You can use images or videos. Very simple and well organize project. Changing text, drop your media, audio and hit render. 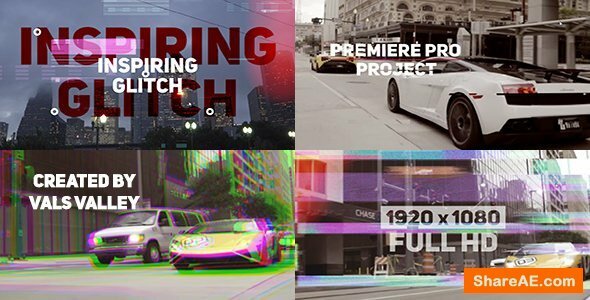 Inspiring Glitch Opener is a stylish and modern Premiere Pro template. 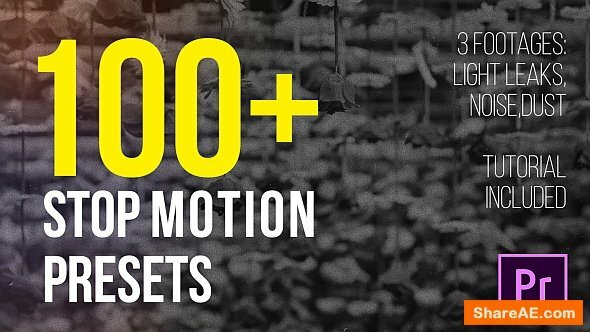 This project is perfect for your promo, opener, showreel, slideshow and special events. 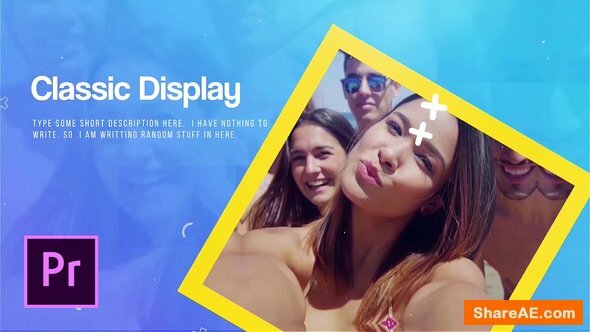 Create your next inspiring video in few minutes! 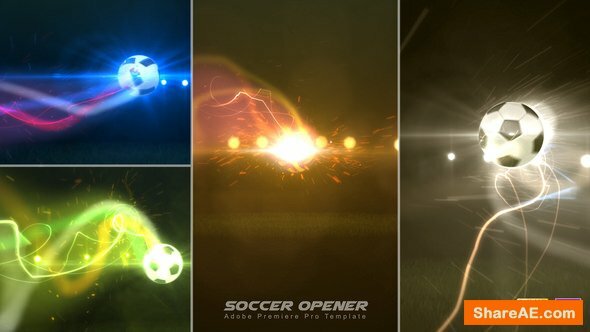 Dynamic Sport Opener – perfectly for inspirational and motivational videos, YouTube videos, films, TV, sport videos, video games, background music, photo slideshows, popular commercials, visuals and more! You can use images or videos. Very simple and well organize project. 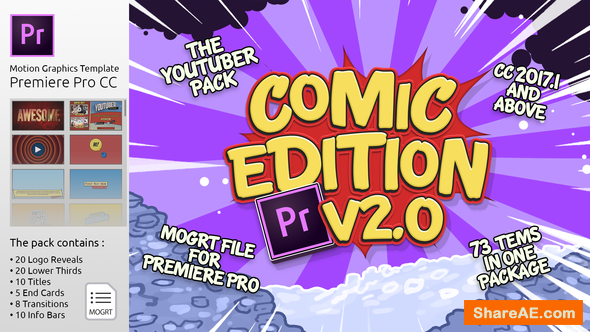 Changing text, drop your media, audio and hit render. 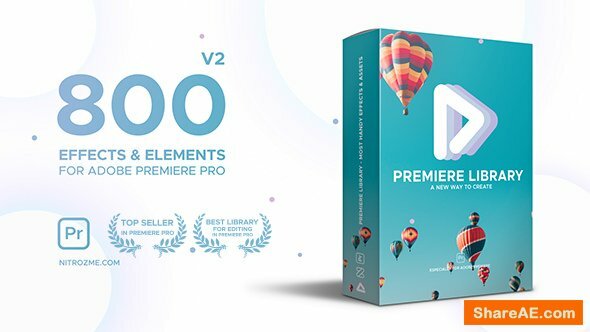 Dynamic Slideshow – dynamic and modern Premiere Pro template. It’s so easy to use and edit. 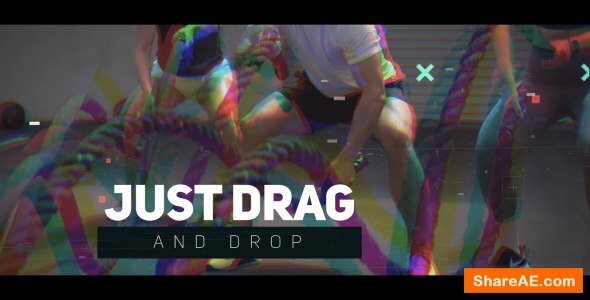 Changing text, drop your media, audio and hit render. 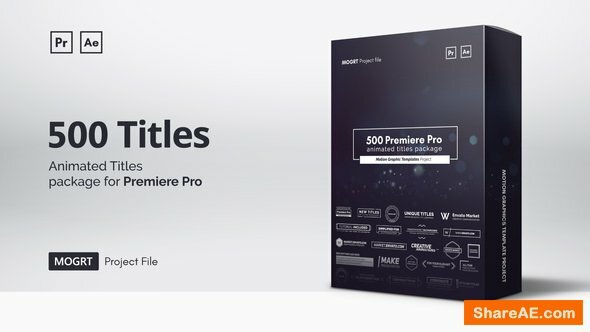 Perfectly for inspirational and motivational videos, YouTube videos, films, TV, sport videos, video games, background music, photo slideshows, popular commercials, visuals and more! 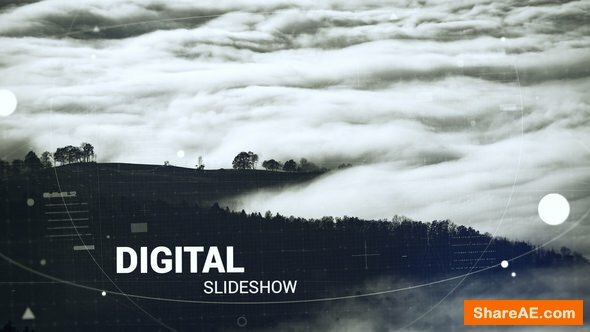 Digital Slideshow – is a wonderful Premiere Pro template that contains a massive 9 photo or video placeholders, 8 editable text layers and 1 logo placeholder. Use on TV shows, commercials, Facebook and YouTube videos and impress your audience with this quick, clean and smooth animated opener. No plugins required. 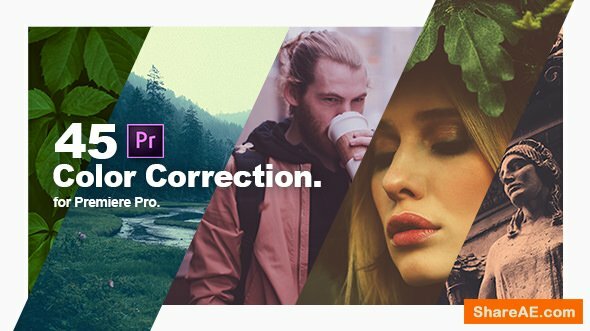 Modern Fashion Promo is unique Premiere Pro template for short promotion videos, openers, commercials and many more. It is very easy to use and can be customized in only a few minutes. Download now and enjoy your next cool video. 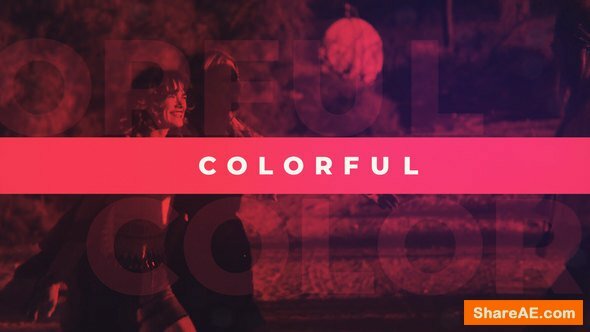 Colorful and fashionable classic promo design Premiere Pro template is great for multipurpose projects like a demo reel, travel, fashion intro etc. Really easy to use Just drag and drop your footage and change texts, then you are ready for render. Easy to understand video tutorial included where I have covered how to use this template easily. 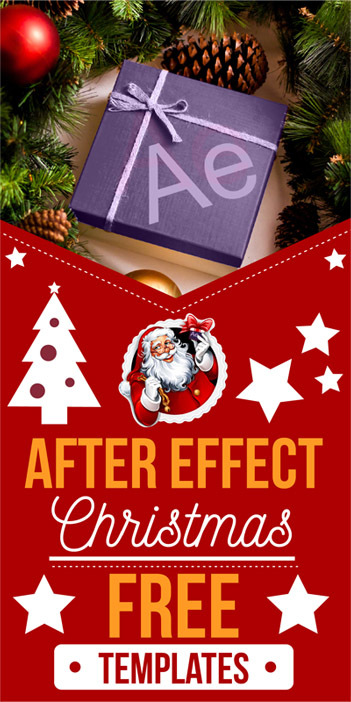 This amazing after effects template can be used for multi-purpose use. Just change the Images/Videos and texts also change the color as you like and hit render. Easy to understand video tutorial included. 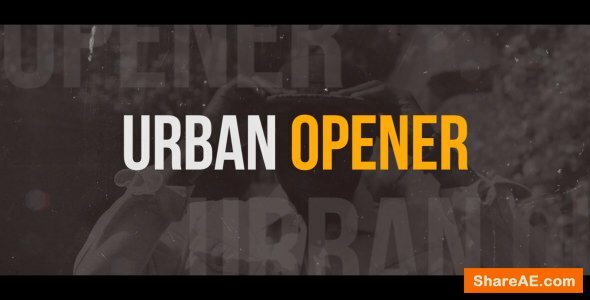 Dynamic Urban Opener – perfectly for inspirational and motivational videos, YouTube videos, films, TV, sport videos, video games, background music, photo slideshows, popular commercials, visuals and more! You can use images or videos. Very simple and well organize project. Changing text, drop your media, audio and hit render. 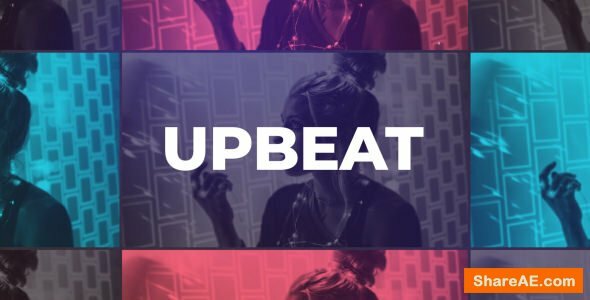 Dynamic Upbeat Opener – perfectly for inspirational and motivational videos, YouTube videos, films, TV, sport videos, video games, background music, photo slideshows, popular commercials, visuals and more! You can use images or videos. Very simple and well organize project. 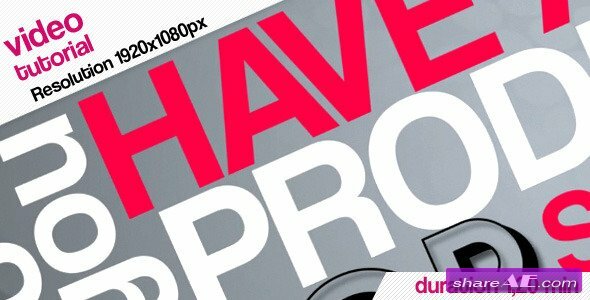 Changing text, drop your media, audio and hit render. 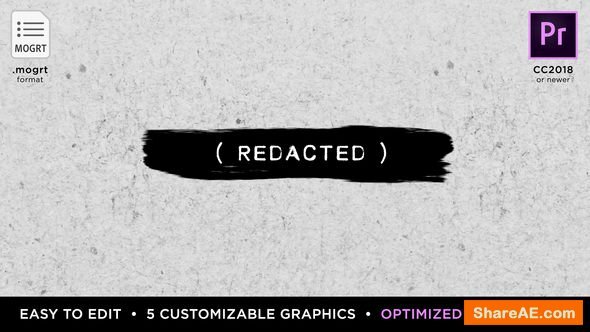 Redacted is a set of fully customizable lower thirds, panel elements, and title graphics. 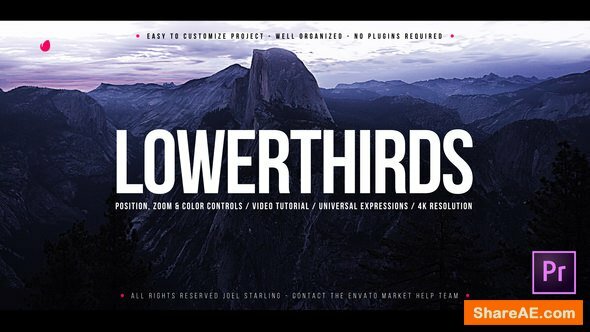 Stylistically, this set of lower thirds is perfect for a variety of different subject matter. 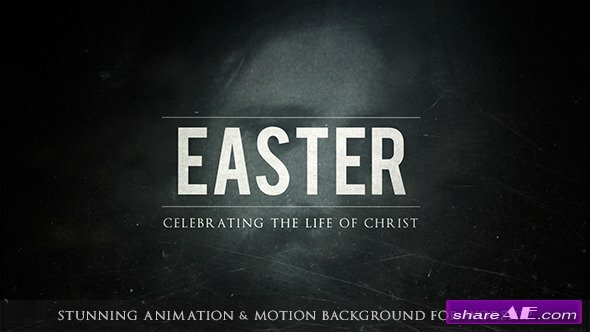 The graphics can be used both stylistically as lower third graphics or titles, and functionally to physically obscure text within a worded document.